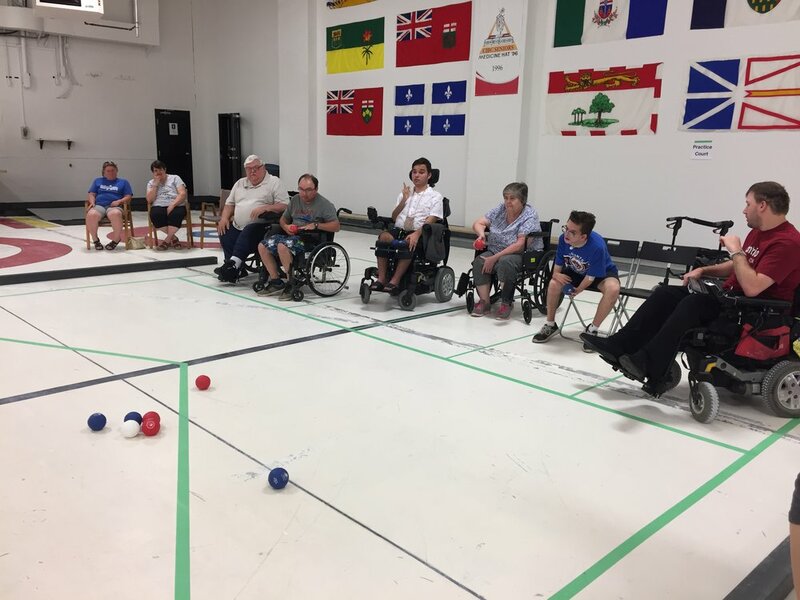 In partnership with Medicine Hat Adaptive Sport and Recreation and Paralympic Sports Association, Boccia is provided in rural southern Alberta. Did you know? 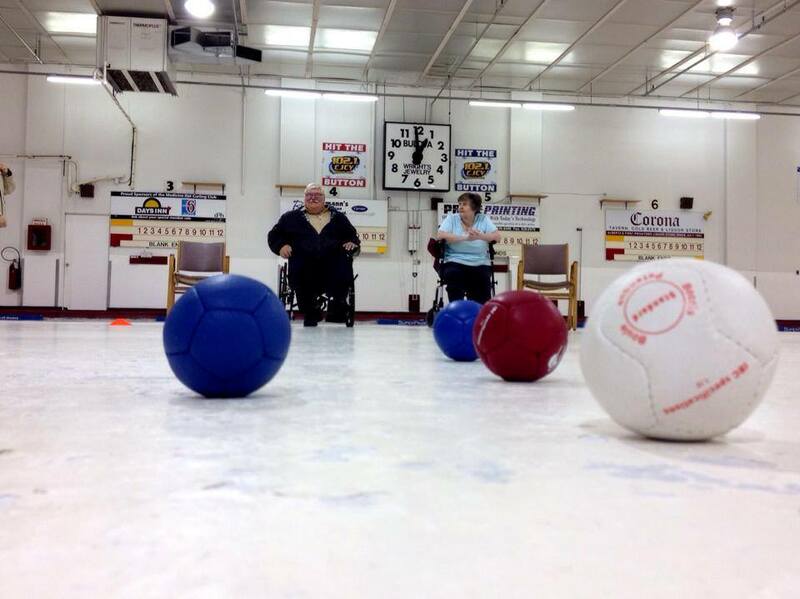 Medicine Hat is home to two-time Boccia provincial champion in the BC4 classification! 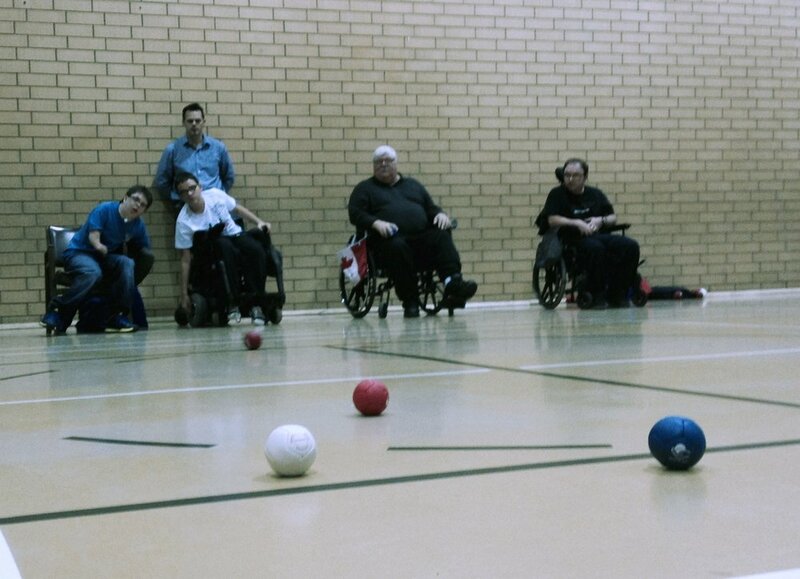 We introduces individuals to the sport of Boccia in a fun, supportive environment to develop both physical and cognitive skills. 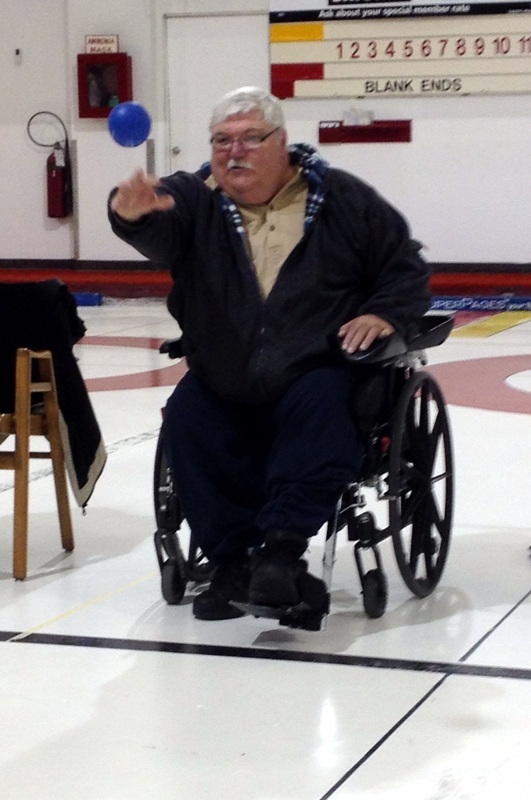 Players are introduced to different drills and strategies to challenge them and entertain them. 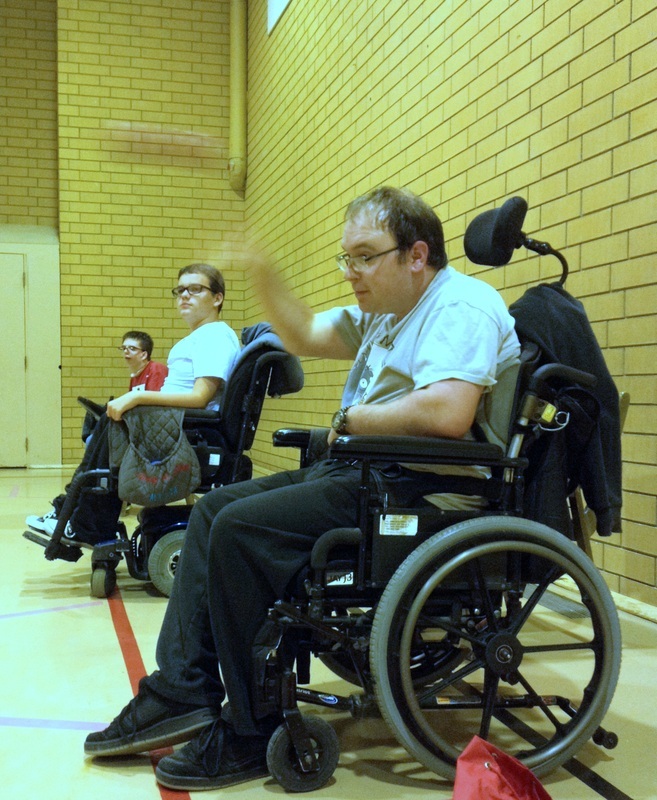 Boccia can be played both individually and as a team!